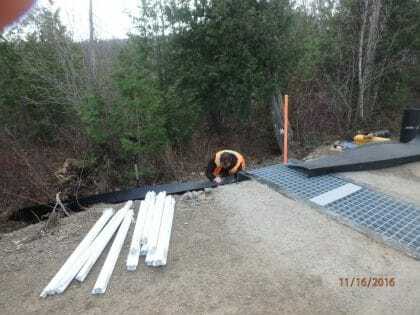 Eco-Kare worked with Nature Conservancy Canada and the MTO to install 400 m of exclusion fencing on Highway 6, targeting a section of highway where Massasauga rattlesnakes are killed. 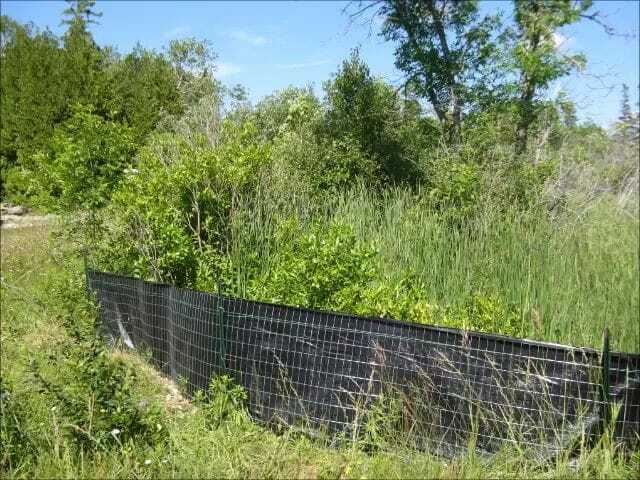 Eco-Kare sited the project, designed and installed the temporary trial fencing (slated to last 3 years), and is currently monitoring and maintaining the site for effectiveness. In addition, the drainage culvert has been monitored for turtle and snake passage in 2015 and 2016. 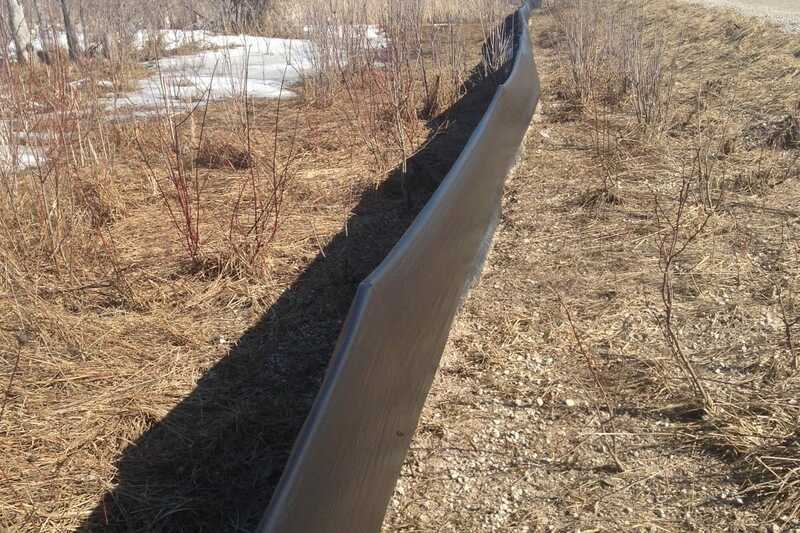 Eco-Kare worked with Animex and the Bruce Peninsula National Park Agency staff (see Facebook post) to install 200 m of permanent exclusion fencing on Emmett Lake Road in November 2016, targeting amphibians, snakes and turtles. 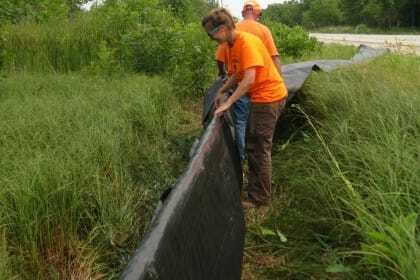 Eco-Kare provided specialized assistance with joining the fencing to the custom-made wildlife crossing structures. 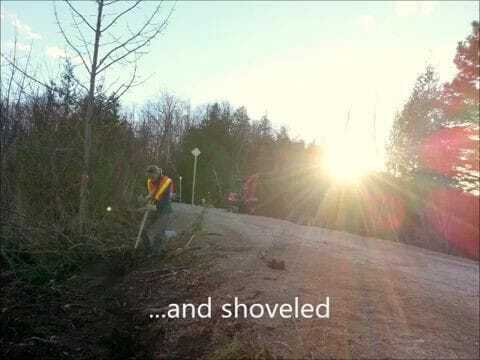 The project is ongoing.